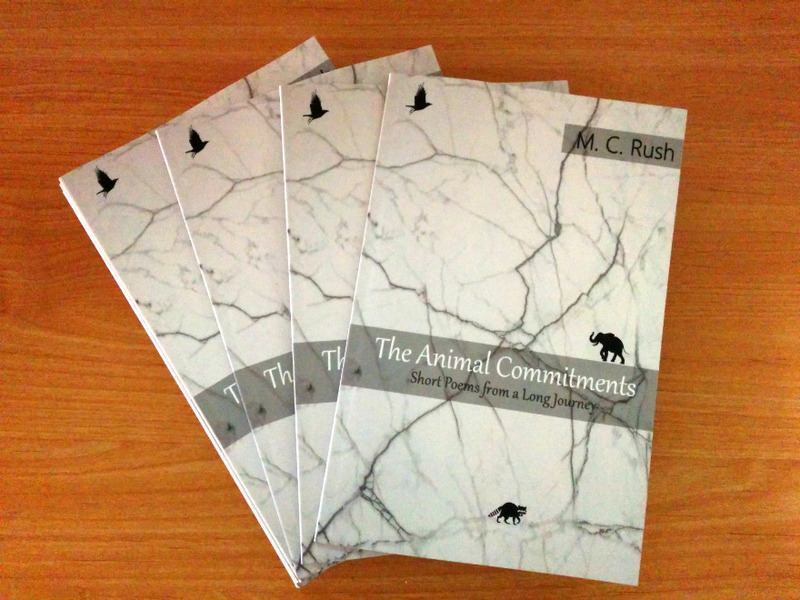 Received my author copies of The Animal Commitments! The pre-orders should ship in the next week or two. If anyone hasn't gotten a copy and still wants one, they are available at Finishing Line Press.